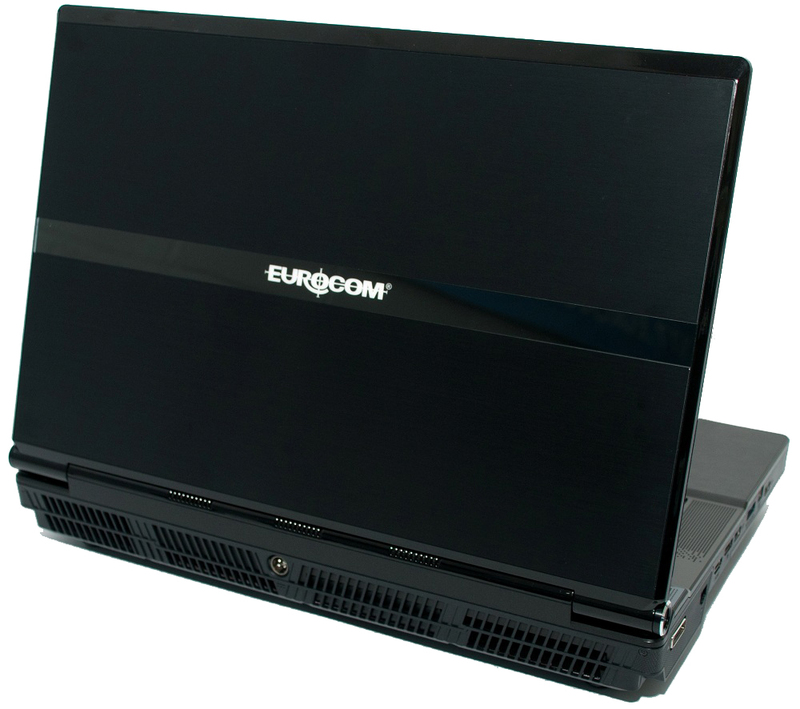 Eurocom adds the World’s Fastest AMD Radeon HD8970M CrossFireX graphics to the World’s Fastest dual graphics EUROCOM Panther series of High Performance Laptops. 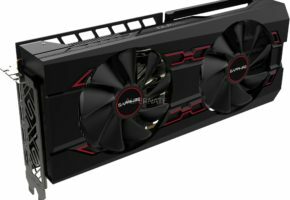 Are you ready for CrossFireX with 8GB DDR5 and 2560 Cores? 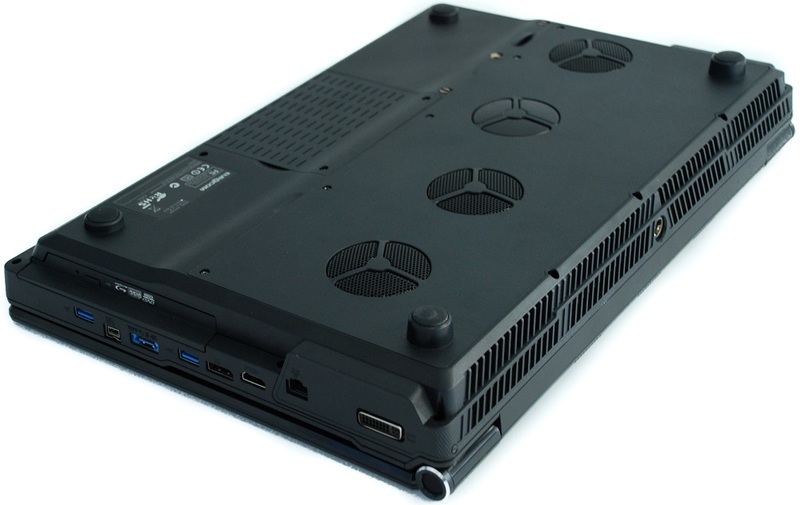 Eurocom is adding the AMD Radeon HD 8970M in CrossFireX, the world’s fastest notebook graphics card, to the Panther series of ultra high performance, custom built, fully upgradeable laptops. 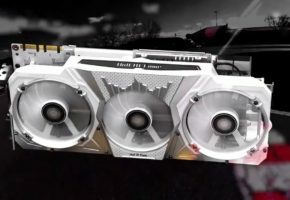 The AMD Radeon HD 8970M GPU has 1,280 compute cores running at 850MHz with 4 GB GDDR5 memory running at 1200MHz. 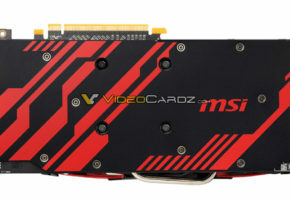 With full DirectX 11.1 support, the 8970M offers a great gaming experience for all PC titles. AMD App Acceleration uses GPU compute to accelerate and improve image quality, video playback and overall computing performance. 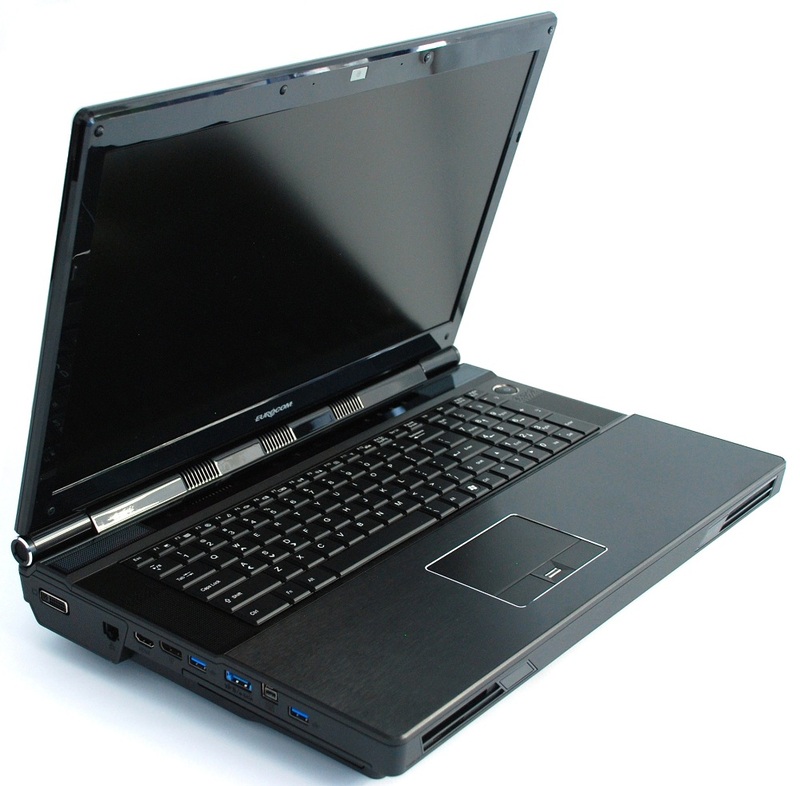 In CrossFireX the two 8970M graphics cards offer EUROCOM Panther users up to 8 GB DDR5 video memory. 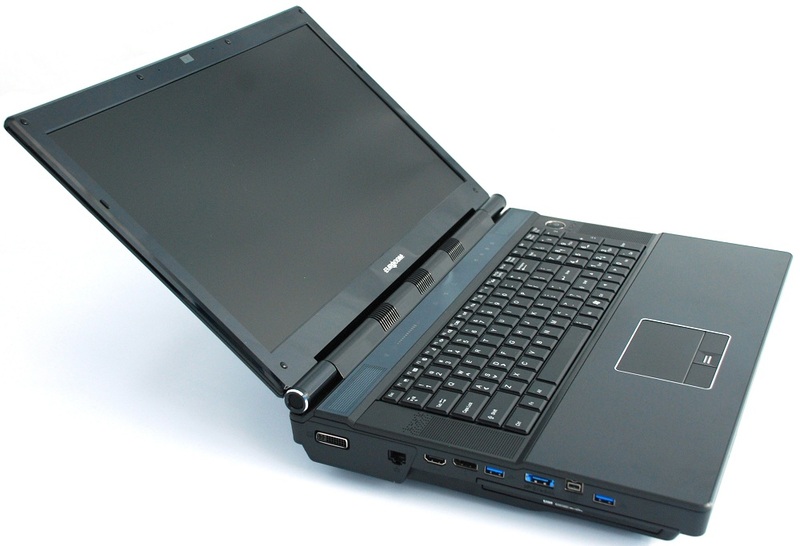 “The EUROCOM Panther was already the most powerful laptop in the world and is now even more powerful with the introduction of dual AMD Radeon HD 8970M graphics processors to accompany the Intel Core i7-3970X processor, 32 GB of available memory and up to 4 storage drives” Mark Bialic, Eurocom President. The newest and most powerful AMD Radeon 8970M graphics processors is supported to give Eurocom customers the ultimate flexibility to customize their Panther Laptop into the ultimate Gaming System or Professional Laptop. 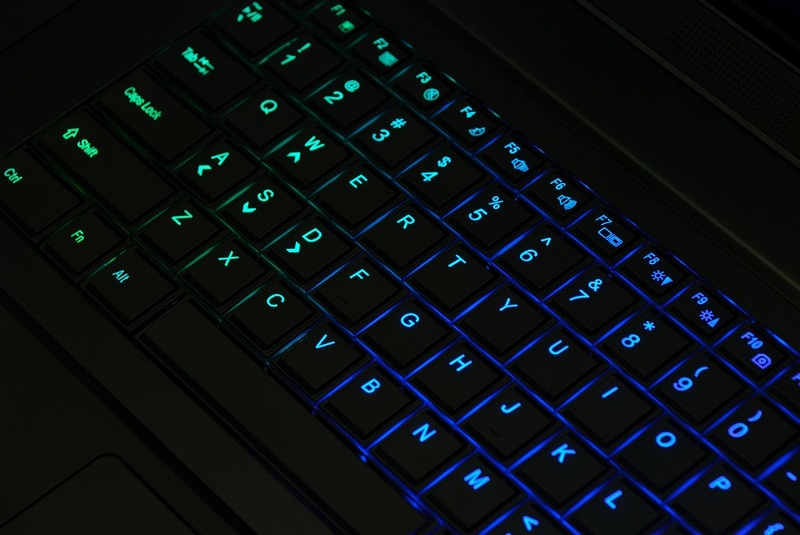 The EUROCOM Panther Laptop series supports an MXM 3.0b interface with the ability to support two 100W GPUs in CrossFireX. 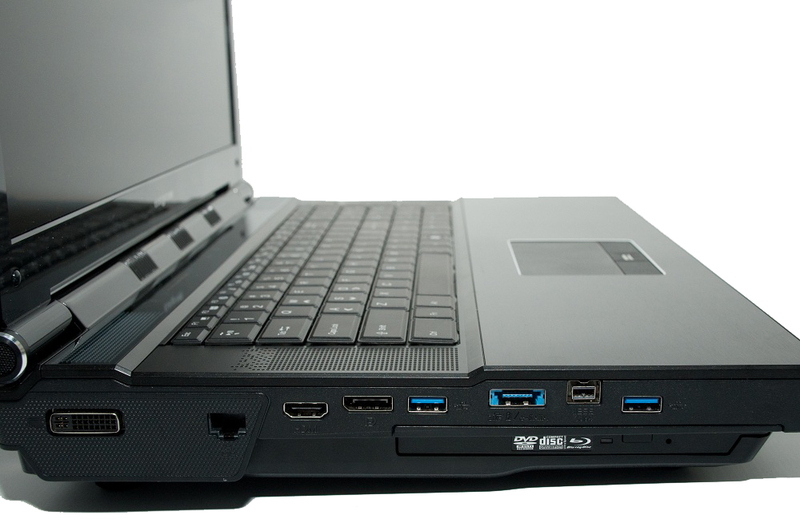 The addition of the AMD Radeon HD 8970M, the highest performing mobile solution from AMD, gives Eurocom customers a superior choice of video processor options to configure into their new Eurocom Panther or upgrade into their existing system. 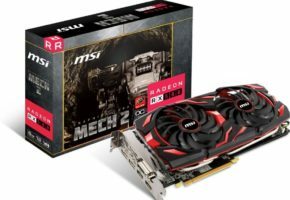 The AMD Radeon 8970M GPUs in single and CrossFireX offers customers a greater selection of video processor options to fit any preference or performance level. 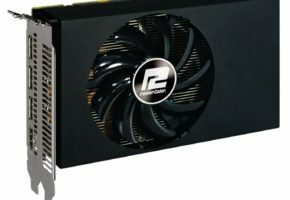 The AMD Radeon HD 8970M core is able to boost from 850MHz to 900MHz because the Panther offers the thermal and voltage headroom to do so. 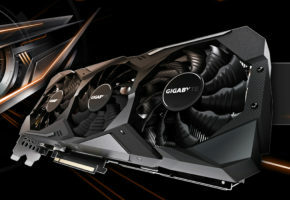 The 8970M supports PowerTune, which allows to automatic overclocking and underclocking of the graphics card as long as the GPU is within its TDP range. The Panther 4.0 is based on Sandy Bridge-E X79 Express chipset and supports a complete line of Intel LGA2011 desktop processors, consisting of Intel Core i7, Intel Core i7 Extreme and Xeon processors. The three types of processors running up to 4.0 GHz, with 6 cores and 12 threads with the Intel Core i7-3970X or 3.80 GHz, with 8 cores and 16 threads with the Intel Xeon E5-2690, offer customers various levels of high performance computing capabilities. The Intel X79 express chipset delivers maximum processing power and next generation high speed storage interface. Enjoying the latest games and content is all about visuals. The Panther line of gaming laptops from Eurocom support beautiful full high definition 1080p 1920×1080 matte and glossy displays with the option to go with a super fast refresh 120 hz panel to eliminate ghosting and maximize your ability to dominate your opponent in the latest games. Using quad channel memory, the Panther is able to support 32 GB DDR3-1600 memory. Support for four storage drives allows the Panther to have up to 4 TB of RAID 0/1/5/10 storage via Solid State, Hybrid or Hard Disk drives. 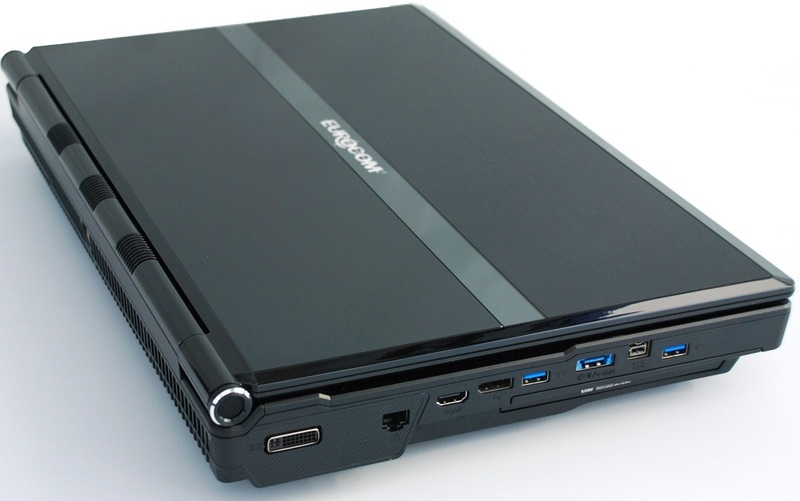 A wide range of connectivity and expansion technologies are supported, such as USB 3.0, Firewire 800, Expresscard 34/54, eSATA, HDMI 1.4a, Display Port 1.2, DVI-I and a 9 in 1 media card reader, in addition to several others. The expandability of the Panther allows it to accommodate additions to its capacity and capability. ExpressCard technology is designed to deliver high performance, modular expansion. The Panther comes equipped with a plethora of wireless communication and physical communications interfaces, such as built-in 10/100/1000Mb Base-TX Ethernet LAN (Intel 82579V), Bluetooth 4.0 and 802.11a/b/g/n WLAN.